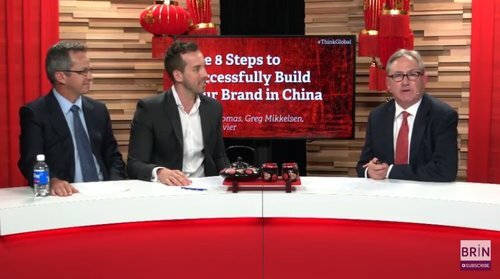 Welcome to Think Global: China Edition, presented by Bizversity (formerly BRiN.ai). By watching this brand-new series David Thomas is going to teach everything he knows on this topic. Why every business (big and small) must have a China strategy. 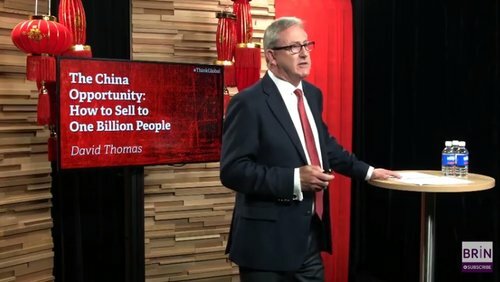 He will teach you simple changes you can make right now to make your existing business a magnet for wealthy Chinese consumers. And, if you're ready, he'll show you the right way to expand into China and how to reach and sell to millions of people. 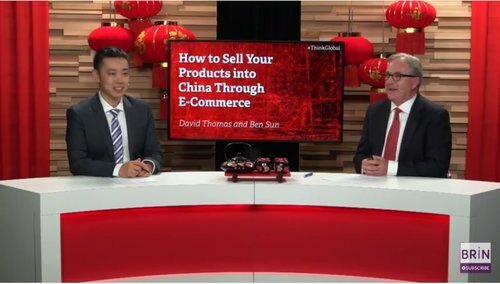 Plus to ensure you learn from the best, you'll also access the knowledge of no less than 6 other China experts - making this the most comprehensive series ever created on this subject. 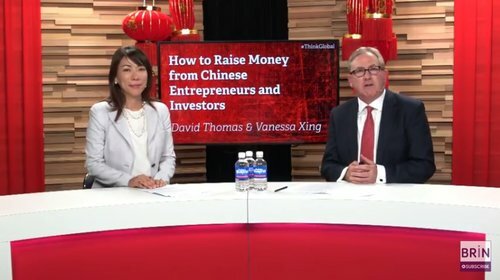 So join David Thomas for Think Global China Edition! 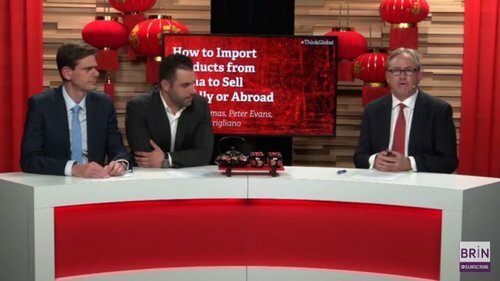 Episode 2: Which Businesses May Thrive By Expanding Into China?